You have been playing metal guitar for many years, you love the feeling, and you want more. You consider yourself an advanced metal guitarist, and you are seeking to refine your skills in London. If you think it’s time to become a master metal guitarist, it’s time to work with a proven master guitarist, Stefan Joubert. 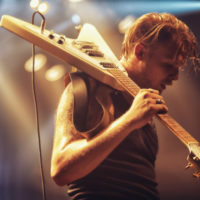 Stefan is the founder and lead teacher at the London Guitar Institute where he works with advanced metal guitarists like you to learn the tips and techniques used by the Pros in bands and concerts around the world. Stefan has worked under master guitarists himself. He knows all the variations of metal and the rich history and cultural heritage that inspired it. He’s familiar with all the great metal and heavy metal players of the past as well as the current ones. Let Stefan guide you to that next level at his Guitar Institute of London, a place where you get personal attention, training, counselling and advice on all things metal. It’s time to shoot for the moon! 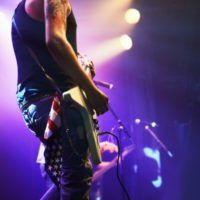 There are two locations for advanced metal guitarists in London to work on their craft. Only 100 meters from St. Paul’s Cathedral, in the heart of London, you will be welcomed to our location in EC4. 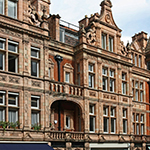 You will also be happy to attend our prestigious facility in the heart of Mayfair W1 near Park Lane. It is one of the most exciting retail centres in the world. 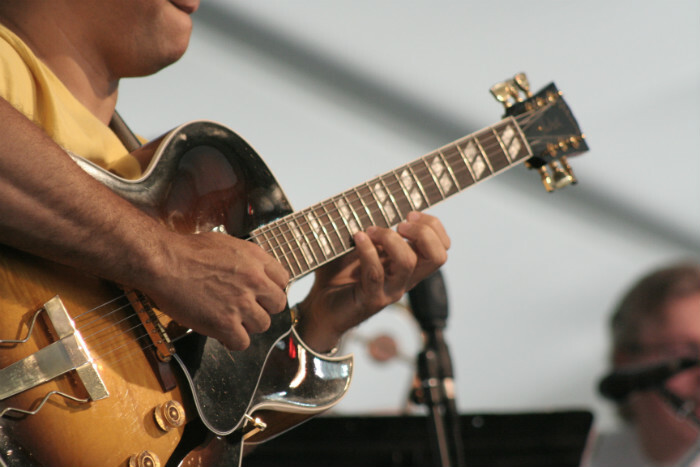 Advanced metal guitarists need professional training to reach their musical goals! It’s time to break through musical barriers, time to emulate your favourite metal guitarist. Take your cue from some of the greats in the business. Maybe you want to learn how to solo better, use slide vibrato, resolve licks, and do pick tapping – like George Lynch. Or you may want to try the darker styles, rhythms and riffs used by Marty Friedman in Megadeth. Neck bending is something advanced metal guitarists like to work on. It was made famous by Friedman and Randy Rhoads. You can try your hand at modal subversions like those used by Nirvana and Soundgarden. Whatever style of metal you prefer, Stefan Joubert will help you master it. Stefan starts with where you are today and discusses your goals. What types of metal do you like and what do you hope to accomplish? By helping you work out a training plan, Stefan will lead you through the steps that will take you to the highest levels of skill and performance. 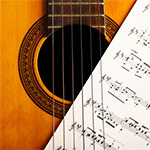 Stefan will teach you more complex rhythmic figures like triplets and galloping, along with more complex chord shapes. You will learn higher tempos. And you will learn more advanced sweeping, hybrid picking, tapping, harmonic manipulations and so much more. Whatever result you want, whatever technique you need, Stefan will take you there. You will get a chance to improve your knowledge and skills of metal guitar and learn some of the tricks and techniques that made metal guitarists legends. You will enjoy a deeper understanding of metal music and its history and have a better appreciation of overall musicality. And after developing a professional level of skill and performance, you will get a chance to rock out in concert with peers, without being judged. 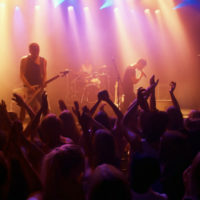 It’s your concert and your chance to be a headliner. As an advanced metal guitarist, you are eligible for professional-level training at the London Guitar Institute. Lessons take place weekly at set times and days. Courses start from £195 per calendar month. Courses start from £165 per calendar month. As an advanced metal guitarist in London, you have already shown a high level of skill. If you want to push yourself to the professional level, you should have the best training available. Now is a critical time for you. Choosing the right instructor will make all the difference in the world. Or you can make an inquiry using the form below. We will reply within 1-2 working days. We look forward to working with you to begin the journey. Become a proud member of the London Guitar Institute, and we will help you become the professional metal guitarist you want to be! Contact us for more info about our advanced metal guitar lessons. We promise a prompt and personal reply within 1-2 working days. 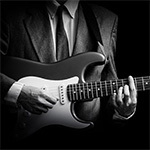 Simply the best beginner metal guitar lessons London has to offer with Stefan Joubert and the London Guitar Institute. Simply the best intermediate metal guitar lessons London has to offer with Stefan Joubert and the London Guitar Institute. Join one of our world-class metal guitar courses designed to help you develop and become successful at playing metal guitar. Finally become the metal guitarist that you have ALWAYS wanted to be!